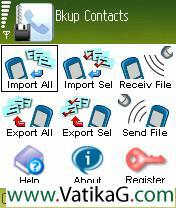 Description : Download mova mail messenger software for your s60v2 mobile. Description : Transfer all or some of your contacts with all details intact from your series 60 device to another series 60 device via bluetooth. 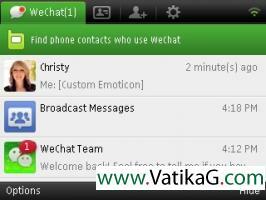 Description : Bluechat is a bluetooth messaging software. 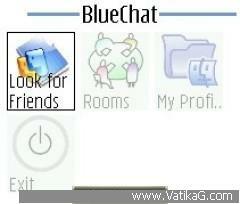 bluechat allows you to see other bluechat users around, ping anyone of them, and create either private chat sessions or public messaging rooms via bluetooth.usage all peers that want to communicate should have bluechat running. it is enough that one peer does the initial "look for friends" operation. everytime a new comer peer does its first "look for friends" operation, the operation will reorganize all initial communication and profile sharing stuff. every peer will have an updated list of profiles around automatically and the profile list will be displayed to warn everyone about the new comer. be aware that if more than one peer do "look for friends" simultaneously, they might not be able to see each other (because of bluetooth running principles) be aware that the set up of the profile list might take up to one minute. therefore be patient.activate as many of your friends as you want once you activate yourself. 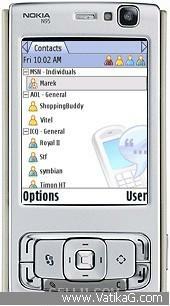 Description : Instant messagingconnect to your msn, yahoo , icq, aim and googletalk buddy lists all at the same time and send and receive instant messages while out on the road.push to talkuse your phone as a walkie talkie and send instant voice messages to any of your msn, yahoo, icq, aol and google talk buddies.picture messagingsnap pics on your mobile and share them with your friends by sending them to any of your msn, yahoo, icq, aim and googletalk buddies.video messagingsee something crazy? 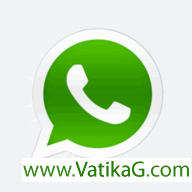 video record it and instantly send it to any of your msn, yahoo, icq, aol and google talk buddies. 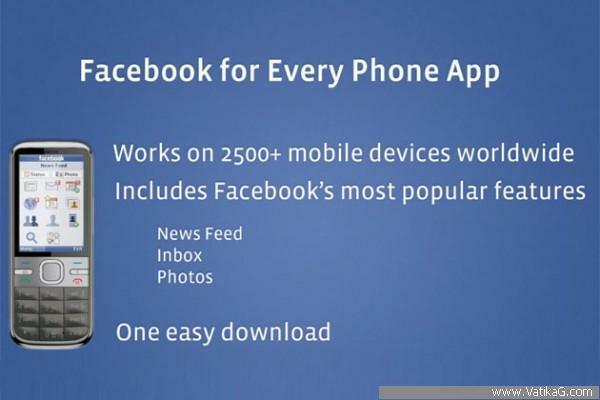 Description : Download and enjoy this facebook java application. which is working on 2500 mobiles phones. download and stay updated with your friends.